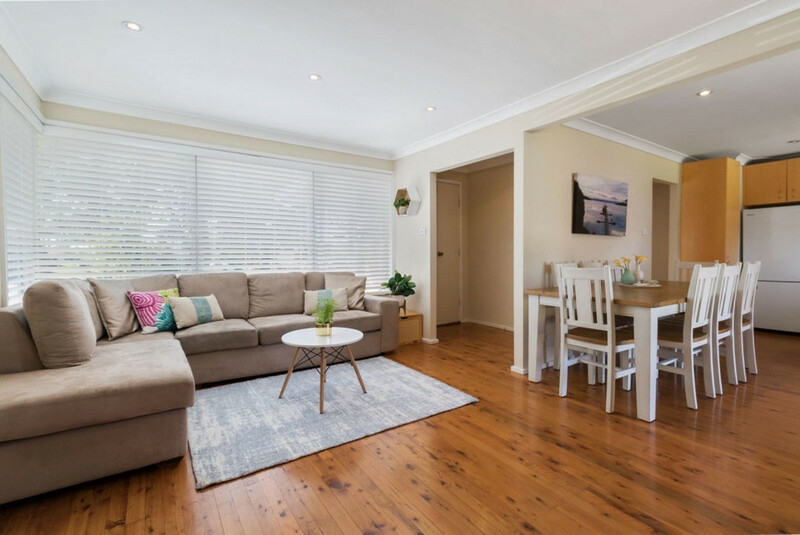 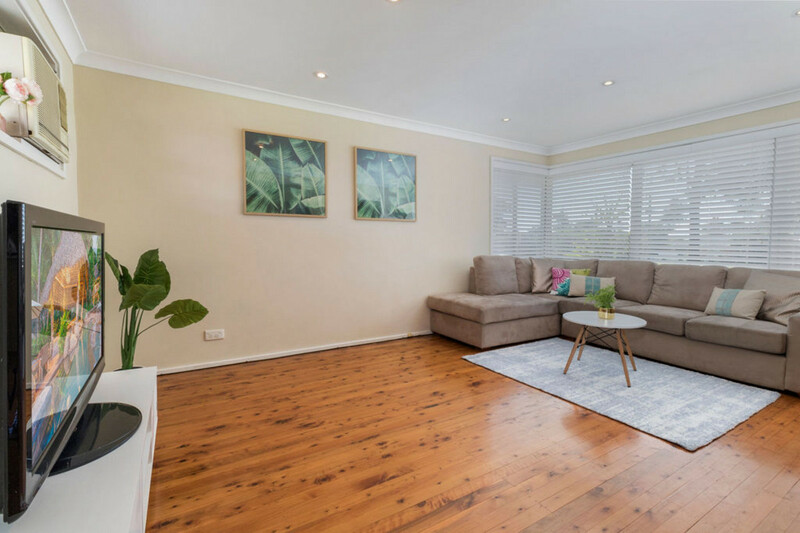 This well presented family home is ideally located a short stroll to Moorebank Shopping Village and only minutes to Nuwarra Public school, with easy access to local public transport & bus services. 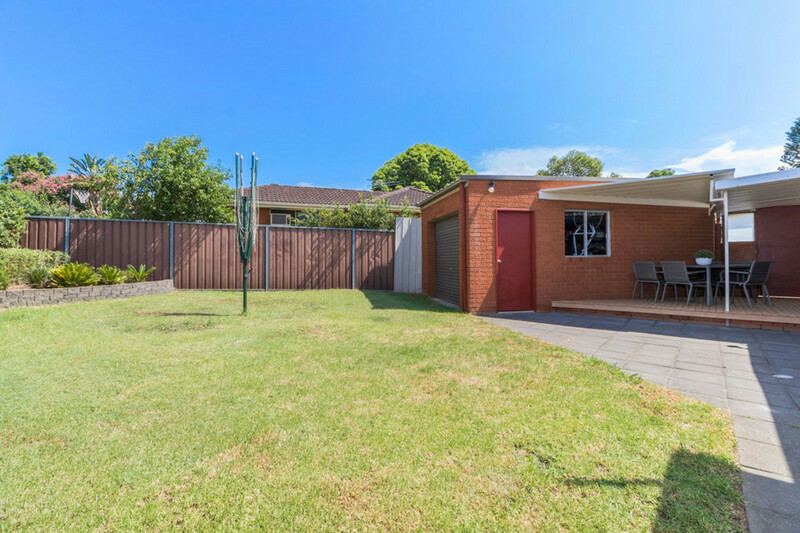 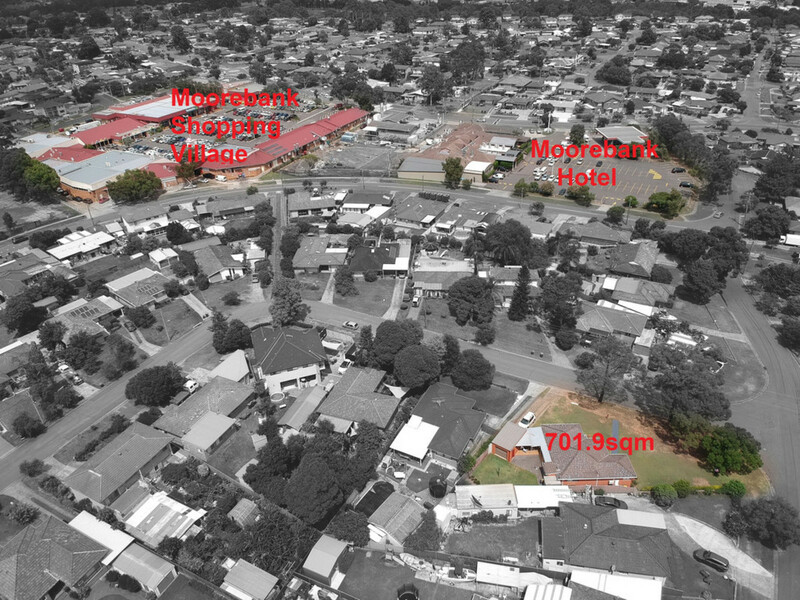 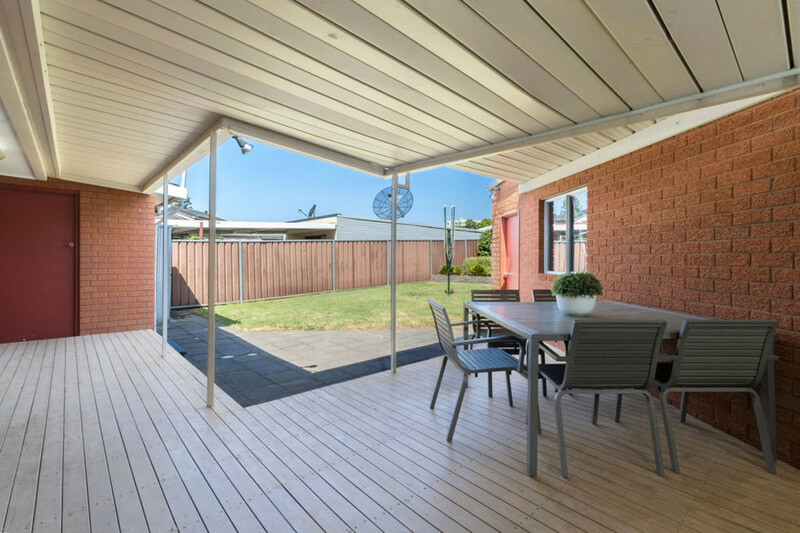 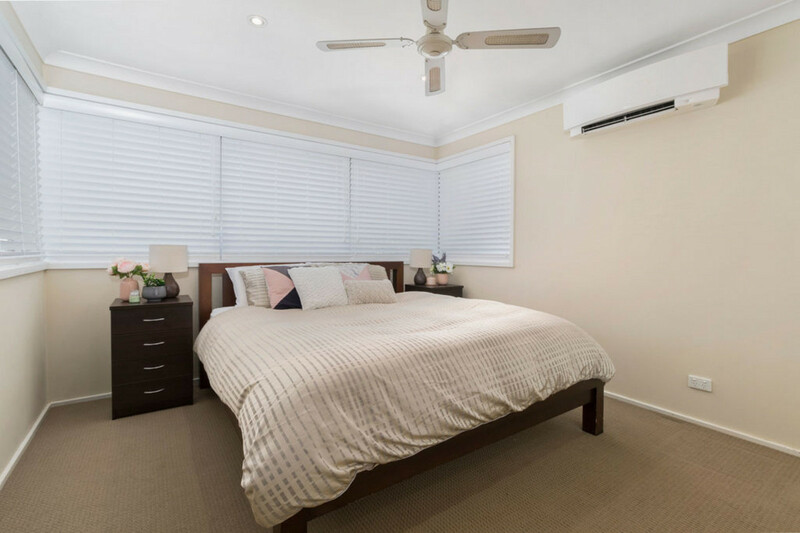 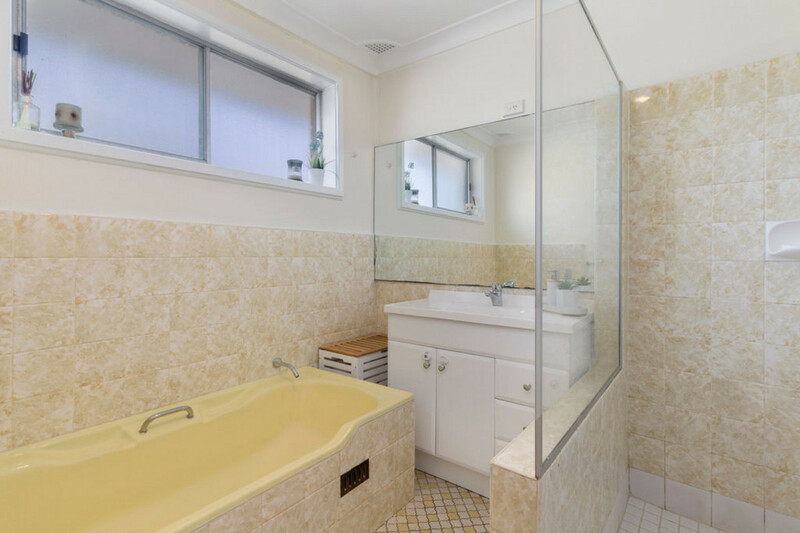 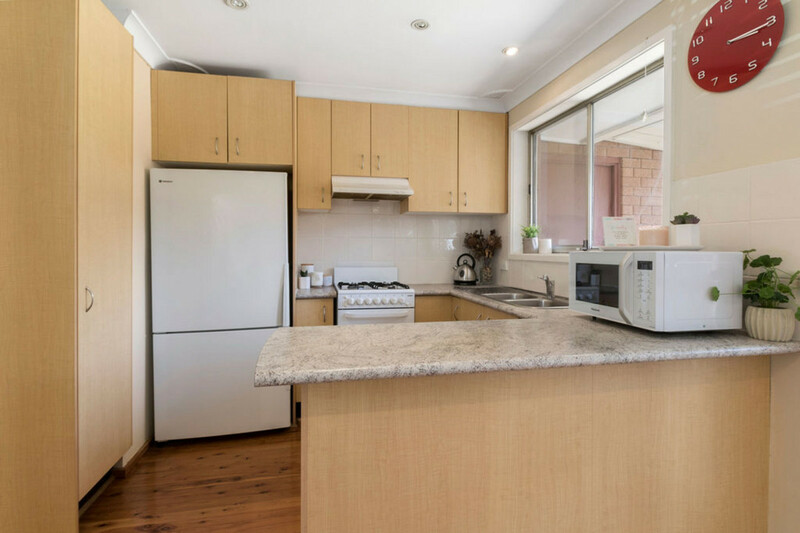 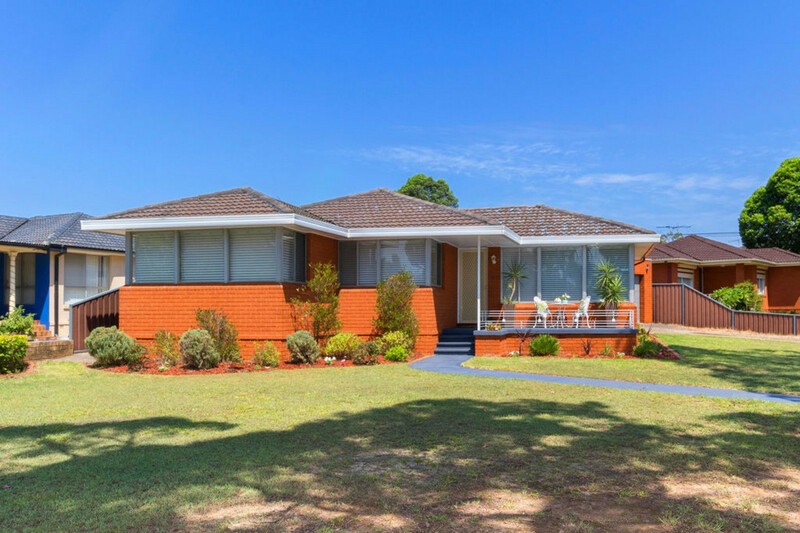 Boasting a huge block size and endless potential this home will suit home buyers looking to occupy now with future potential and developers alike. 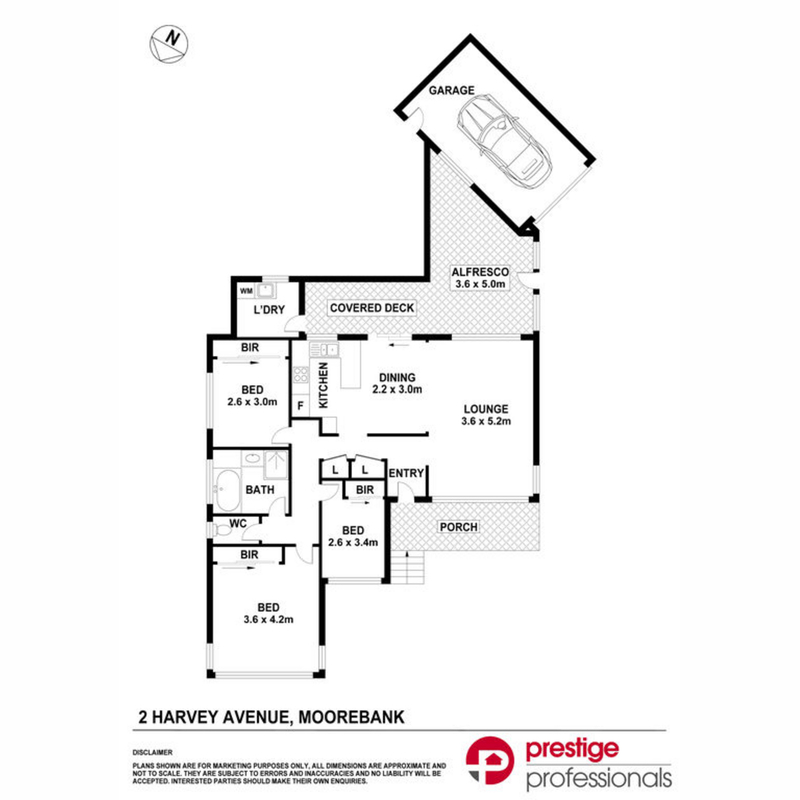 – Highly sought after location with unlimited potential on approx. 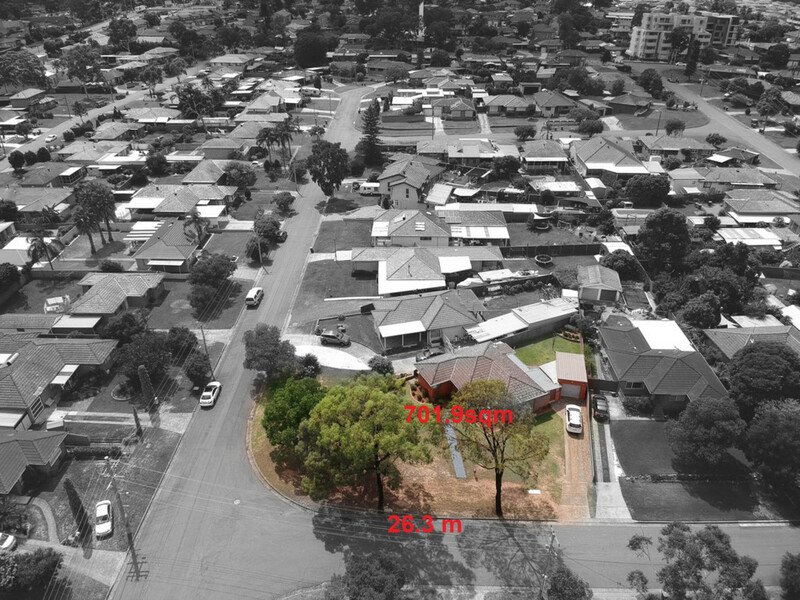 701sqm.